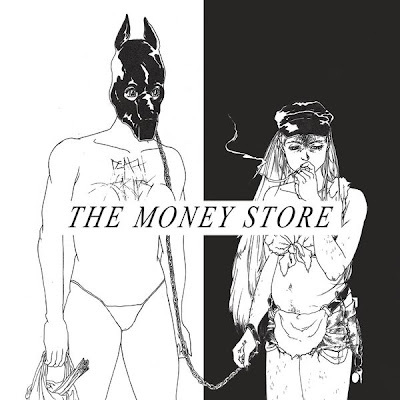 Check out tons of other Death Grips tracks and videos here. The trio’s next album, ‘No Love’, is expected to hit stores this September. 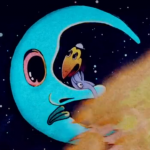 VIDEO: Death Grips, "Hustle Bones"
VIDEO: Death Grips + Galen Pehrson, "True Vulture"